MSB Disaster Recovery Services is a full-service General Contracting company specializing in the restoration and reconstruction of Commercial, Retail, Residential and Multi-Unit properties damaged by destructive forces. As a leader in this diverse industry, MSB maintains a team of professionals who are certified and experienced in all phases of emergency services and construction. 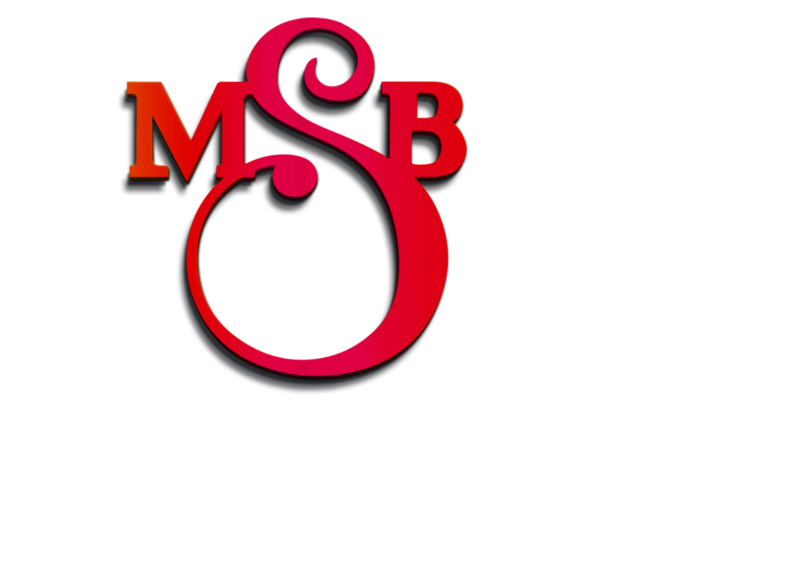 Every project taken on by MSB is staffed by a full time, seasoned superintendent. On site management is a commitment that cannot be compromised; we know that things won’t happen until we make them happen, every step of the way. For over 30 years, our consistent goal has been to exceed our client’s expectations at every given opportunity, making MSB a company you can count on for even your most challenging projects.